p>Since it’s now 2015 and everyone has been wondering when our WooCommerce QuickBook Integration will support QuickBooks Desktop 2015, the wait is over. 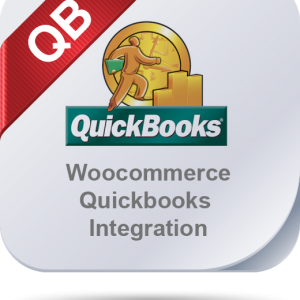 The integration supports the newest releases of QuickBooks for 2015. This includes QuickBooks Pro / Premier 2015 and QuickBooks Enterprise 15.0. Like before, if you’re using QuickBooks Pro, the only order posting type available is a sales receipt as QuickBooks Pro doesn’t support creating sales orders.